Sir Martin Sorrell, chief executive of WPP, has called attempts by rival holding groups, Omnicom and Publicis Groupe to form a £23 bilion "merger of equals" "impossible". The chief executive still concedes the multi-market move to create the world's biggest marketing group is likely to be ratified, eventually, but said talk of it being "a merger of equals" is simply untrue. "They talk about this being a merger of equals, which is technically impossible. From an accounting point of view, there has to be one company that takes over the other." The commonly held belief that Publicis Groupe's merger with Omnicom will be completed by the third quarter of 2014, or even the fourth quarter, is also increasingly unlikely, according to WPP's chief executive. 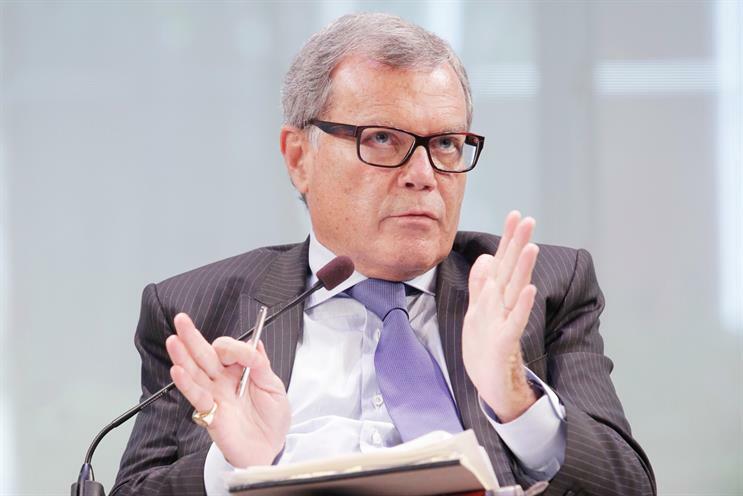 Sorrell stressed the Publicis Groupe / Omnicom merger, led by chief executives Maurice Levy and John Wren respectively, still has "big hurdles to jump", and suggested the deal could go well into 2015. He warned: "It is apparent in the last few weeks that there are significant structural issues [Wren and Levy] have to face in terms of the residence of their companies, the tax position of their companies and their ability to buy back stock." Sorrell added the deal is also likely to be delayed by significant concerns being expressed by Chinese regulators regarding what will happen to the domestic advertising industry and the influence of foreign owners on domestic Chinese content. However, the significance of the role of the marketing holding group, a conglomerate of agency specialists, in today's climate was said to be of growing importance. According to Sorrell, while the defining traits of individual agencies, "the agency brands", are important to the people who work in them, they are "no longer as important as they used to be to clients". Noting last week’s media wins for Vodafone, Marks & Spencer and Comparethemarket.com, Sorrell said: "It [client business] is increasingly becoming integrated. No agency brand has been able to scale the breadth of what you have to do. So the groups, whether WPP or the putative POG or IPG or Dentsu Aegis – they are the full-service agencies of the 21st Century." Speaking at Newswork's Shift event, the 69-year-old leader went on to admit that "integration", particularly talent integration, is now the new challenge for WPP's new age of "horizontality". "When you say 'build the brand', you have this dichotomy," he said. "You want strong brands, you want the best people running those brands, but at the same time you want them to work together. "And the real problem is that good people are more difficult to manage than average people. Because good people are successful, and are opinionated as a result, and therefore difficult to get them to understand that they should listen."